Purchase access to Online Selected Course. Create your account (for first-time users). Sign in to access Online Selected Course (for returning users). The syllabus contains course material selected from our Live classroom courses. 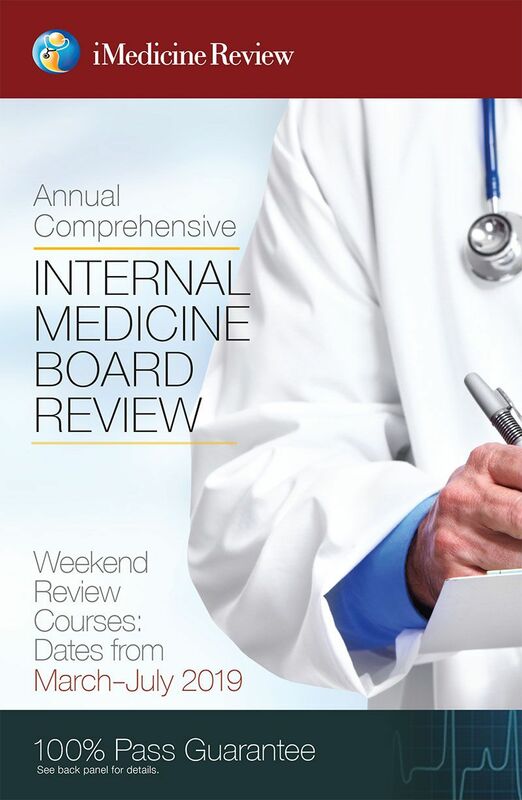 -This comprehensive review is designed for Internal medicine residents, practicing internists and subspecialists who are preparing for ABIM Internal Medicine certification or recertification examination. -The review can also be used for preparation of Internal Medicine In-service exams, Internal Medicine components of USMLE II and III, and for International internal medicine examinations including MRCP, PLAB, RCPSC/MCCQE or FRACP Exams. -The review can enhance knowledge for day-to-day practice of Internal Medicine. -The course is concise and to-the-point and offers stepwise approach for management of diseases from all areas of Internal Medicine based on current guidelines. -The review features key points, clinical pearls and buzzwords commonly used in exams and medical literature. It offers hundreds of multiple choice questions (MCQs) which are discussed in the live course. -Many key concepts are presented in table format to highlight their importance and call them to your attention. There are various exercises at the end of many subtopics to summarize the essential data. The review is written in a way which requires your active participation; however it is very easy to study and can be revised shortly before your exam. -Free access to Online Internal Medicine Review Course for residents and physicians who register for one of our Live courses. Note: The purchase of Online course will Not provide you the access to the course via Apps, for which separate purchase is required! 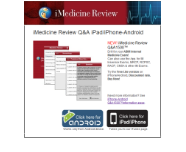 This comprehensive Internal medicine review is also available via iPad (Separate purchase required). For further information, click: iMedicine Review Course on iPad.